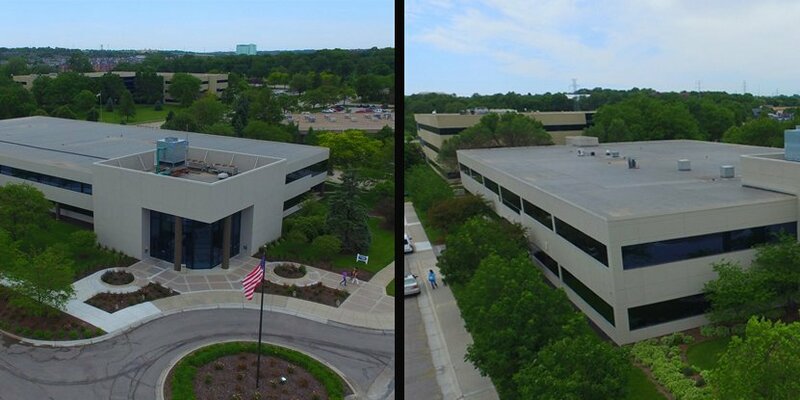 Investors Realty has sold the North Park 1 and North Park 2 office buildings for $11,500,000. The Seller was a Tenant in Common ownership group and Sterling Office and Industrial Properties, LLLP was the Purchaser. The buildings were 100% occupied at closing, the combined square footage was 121,202 square feet. Ember Grummons, CCIM, Tim Kerrigan, CCIM, SIOR and JP Raynor of Investors Realty, represented the Seller.